If there is one item I wear on the daily it has to be a solid tee! I wear them at home, I wear them to bed, and if I'm wearing one out it better be damn cute. Lord knows the one's I wear to bed have seen better days. This wink tee is definitely my current fav and great news- it just got restocked! I had to share because I received so many questions about its origins on my Instagram. Contact Dr Raypower urgentspellcast@gmail.com website: http://urgentspellcast.webs.com/ if you want to get your problem solved today. 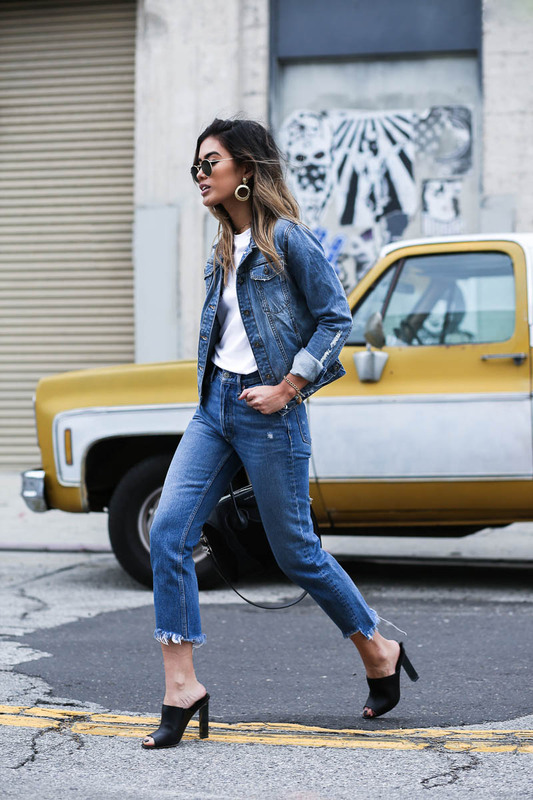 Love this double denim look! The tee is so cool! that lash tee is sooo cute! SO DOPE. love that top on you - it's super cute!! 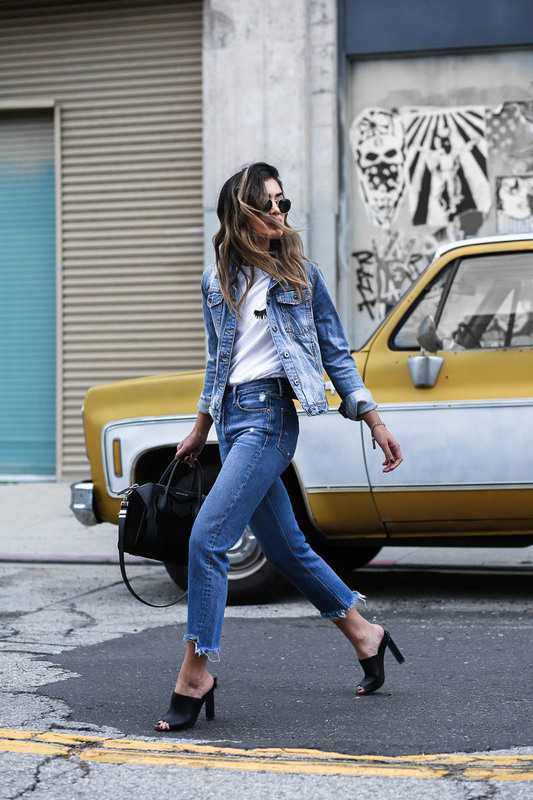 Your great at doing double denim. Your tee is adorable! Gorgeous tee and I LOVE those jeans. The fraying! That's a fab little tee. I do like these eye tee shirts this is the best one I've seen though!